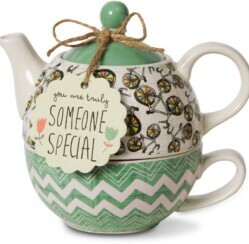 Home » Blog » Winner of the Tea Pot Giveaway Contest! We are pleased to announce the winner of the Tea Pot Giveaway contest. A warm Thank you to everyone who participated. There were so many great choices picked for people’s favorite products and it was really hard to choose a winner.